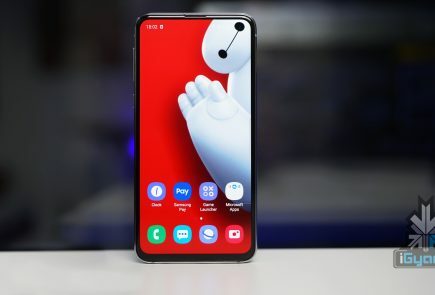 Not only do nifty gadgets make your life easier, but these products can also bring a smile to your face due to their unusual and wacky features. Here is a list of such gadgets and accessories that you will definitely want to own. Listed below are the best Top Tech products for the month of February. 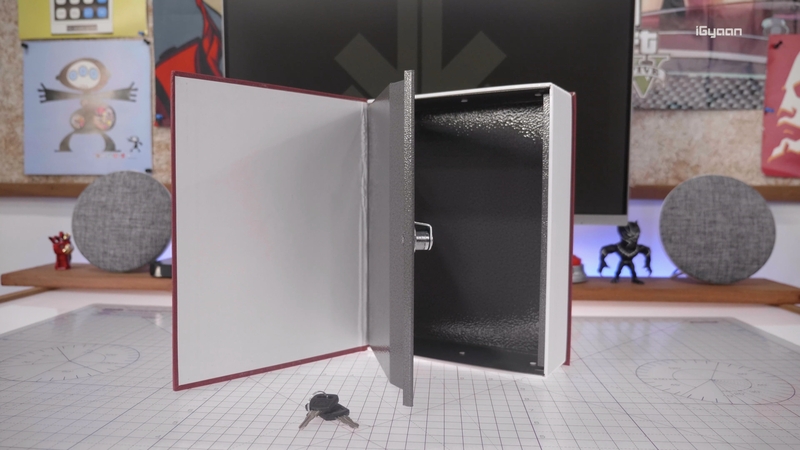 A lockable book safe is a perfect option for people who intend to hide personal items in plain sight. Most people would skip going near a thick dictionary which looks so unnerving. Therefore, it is a really cool way to conceal one’s valuable items. Another great product for concealing personal items in plain sight. 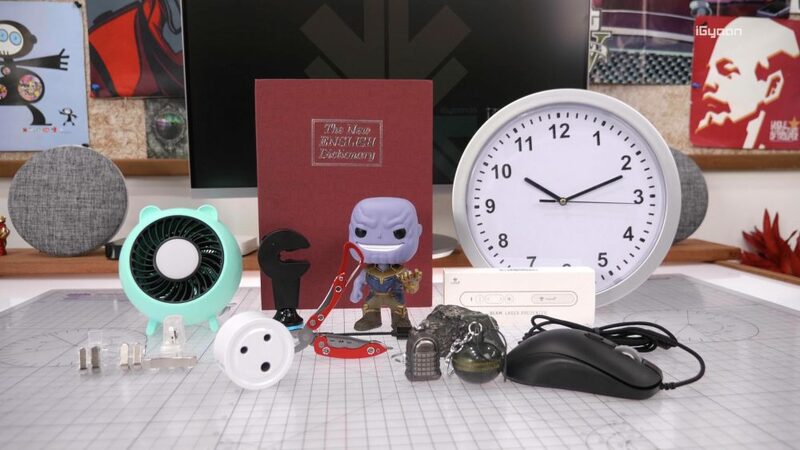 The secret compartment clock will allow you to stash your private things that others would never get to know about. This gadget can be hung up on a wall which will immediately reduce its reach, therefore, improving its safeguard property. 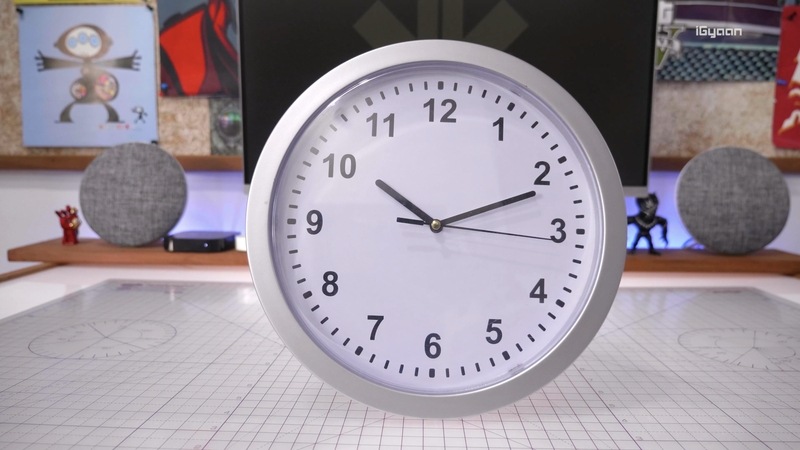 Also, the functional clock is good enough to trick people into believing it as an actual wall clock. 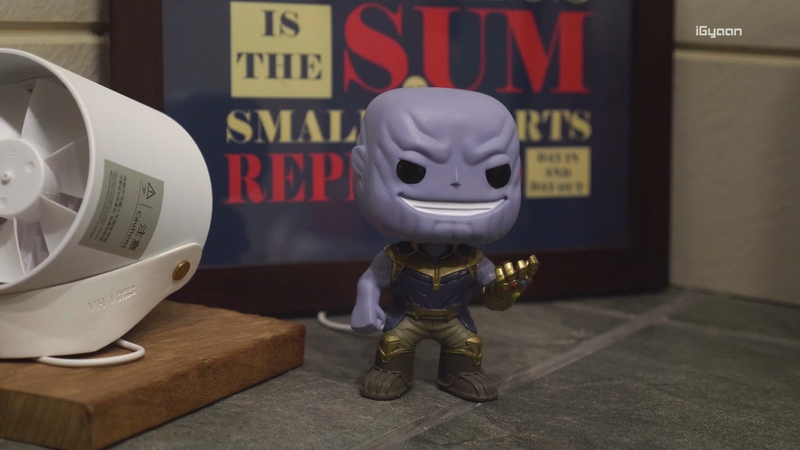 The funky little Thanos is a great addition for any Marvel fan. The small figurine actually has a spring mounted bobblehead which looks very cool. Also, the wide smile of Thanos indeed reminds you to smile. 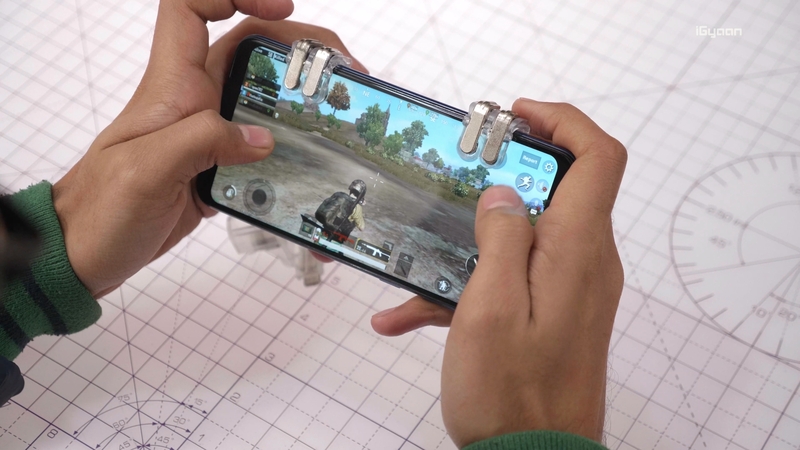 PubG is an insanely popular mobile game which is very challenging and is a lot of fun to play. New players generally find it very hard to play due to a high number of on-screen controls. PubG triggers are a perfect addition for any player. They can highly increase your chances of winning matches as they allow you to operate more controls simultaneously than just two fingers. A car backseat mobile holder is a perfect accessory for people who spend a lot of time in the rear seat of a car. This nifty gadget easily attaches to a car’s backseat which can magnetically hold your tablet or smartphone. It is a really cool way of enjoying digital content on your smart devices for extended periods of time while travelling. The craze of the insanely popular PubG is not only limited to the virtual world. 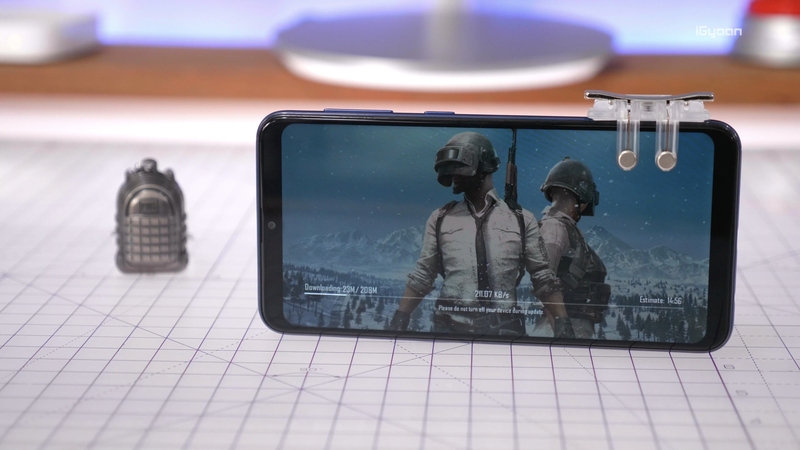 Having a PubG keychain will let others know about your passion for the game. 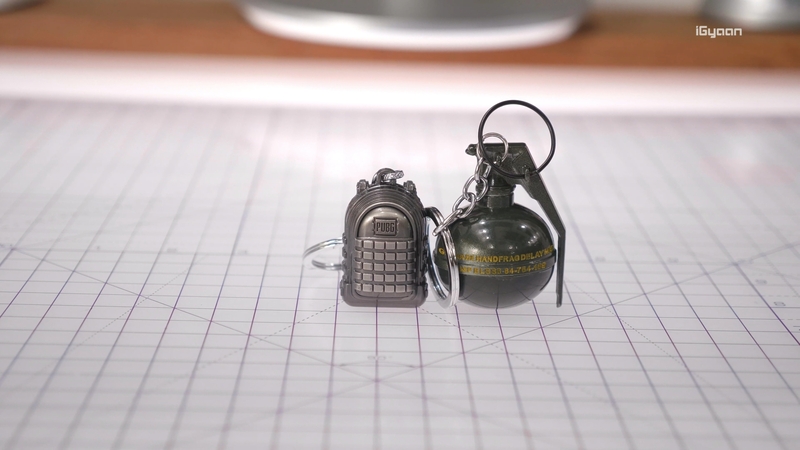 Having a level 3 backpack or a grenade keychain will surely grab a lot of attention and intrigue other game lovers. Not only are mosquitoes pestering, but they can also spread deadly diseases like malaria. Conventional ways of preventing mosquito bites from coils and mosquito repellent liquid are surely effective but the toxic fumes of such chemicals are also bad for human bodies. The dainty-looking mosquito trapper attracts these unwanted insects with its UV light and then captures them due to a vacuum created by its fan blade which can later be set free outdoors. 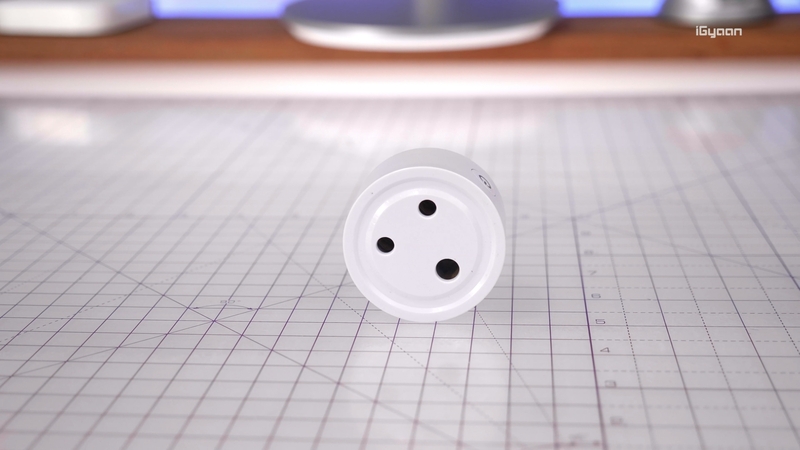 The smart socket allows it users to wireless control appliances that are plugged to the unit which can come in handy in a lot of different situations. During hot summer days, the user can turn on the Air Conditioning remotely before reaching their residence or office. Also, this is a great addition for people who are bedridden due to medical conditions as they can control electrical devices without moving from their place. 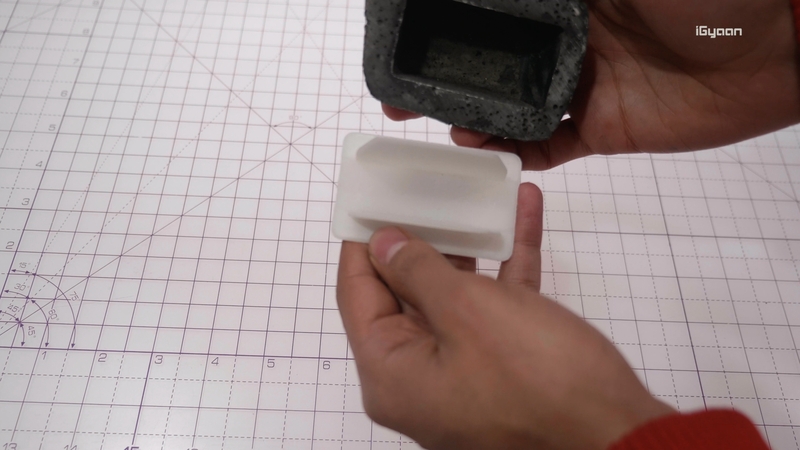 To reduce the size of smartphones, it is requisite to remove non-essential components. Latest flagship smartphones have now started shipping without a 3.5-mm audio jack. 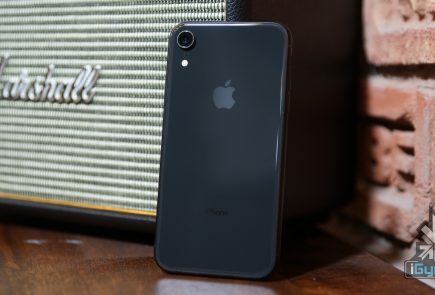 This gadget is a perfect accessory for people who own a flagship smartphone and want you to use its audio out capabilities alongside charging the handset. 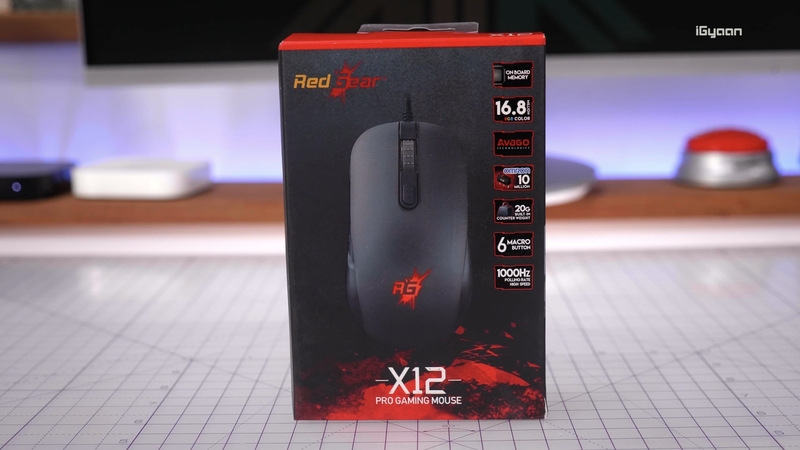 The major advantages a gaming mouse offers over a conventional computer mouse its programmable capabilities and a higher number of control buttons. The X12 Pro mouse allows the user to select the DPI level which is required in a lot of high-end games. Also, the buttons of the mouse have a very tactile feel which provides positive feedback with each click. 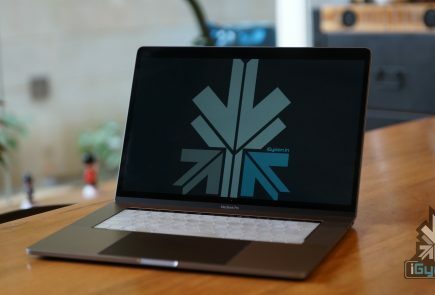 The customisable software is another big positive. If you are a person who keeps a backup for any and every situation this stone with a concealed compartment is a must buy for you. As you can store spare keys to your house or vehicle in your garden in plain sight which can be used in case you lose the original keys. 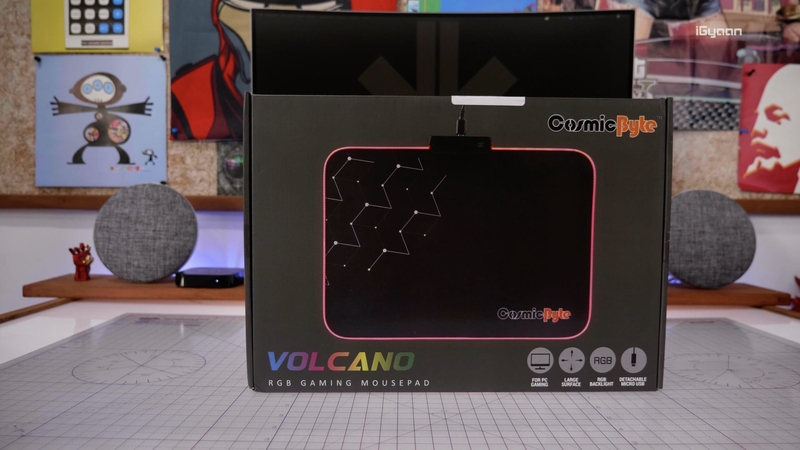 A PC gamer knows the importance of good quality mouse pad as it can act as a major decisive factor in a vigorous game session. Also, passionate gamers are very particular about the look and feel of their beloved computer. 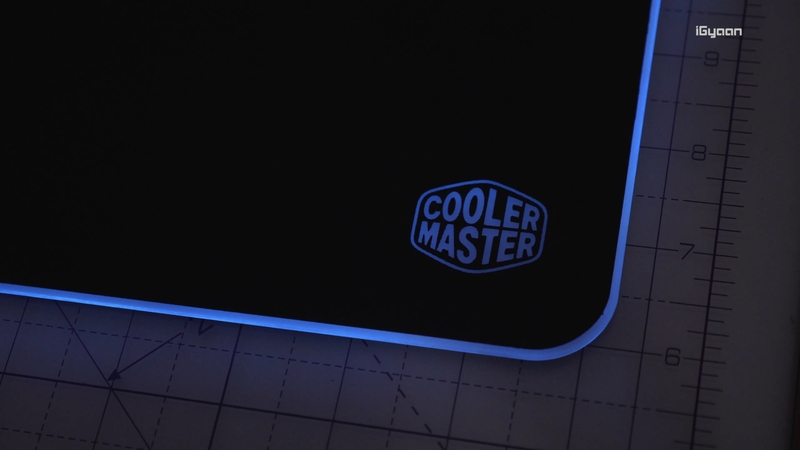 The gaming pads from Coolermaster and cosmic byte listed below can unquestionably enhance the look of your gaming setup due to their customisable RGB lit led strips. 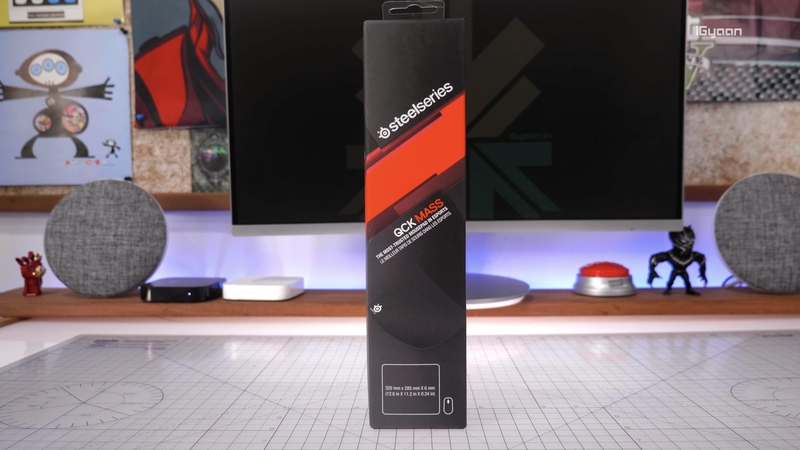 While the Steel series mouse pad is a great option for people who want a well padded and cushioned support for their wrists while operating the mouse. 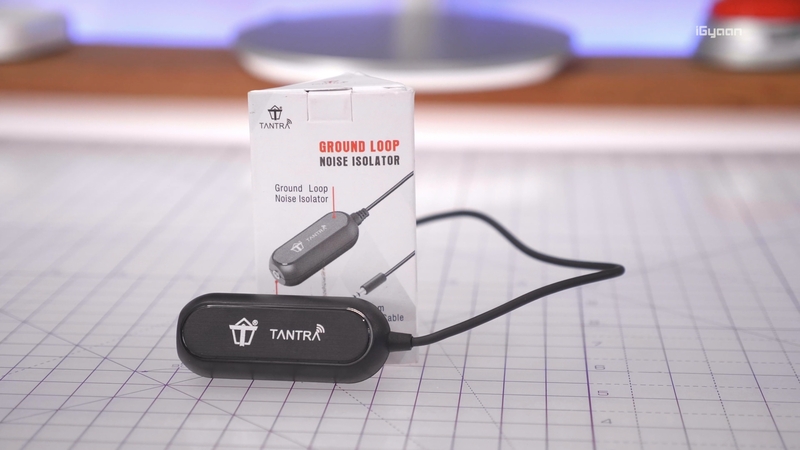 The small capsule shaped Ground Loop from Tantra is a very useful gadget that eliminates all unwanted static and humming sounds which are caused due to electromagnetic interference between music systems. The user can simply plug in one end of the ground loop in Aux-in port of their car or music player. 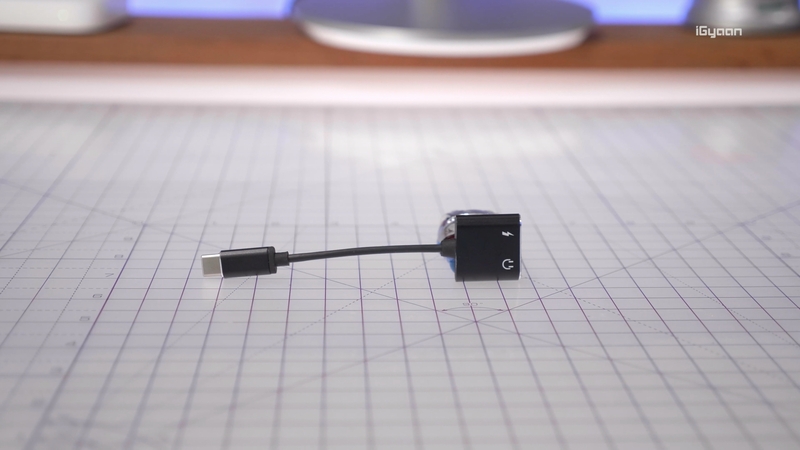 While the audio output wire from their iPod or smartphone can be plugged into the 3.5 mm audio jack on the handy gadget which will solve all sound issues created due to earthing. 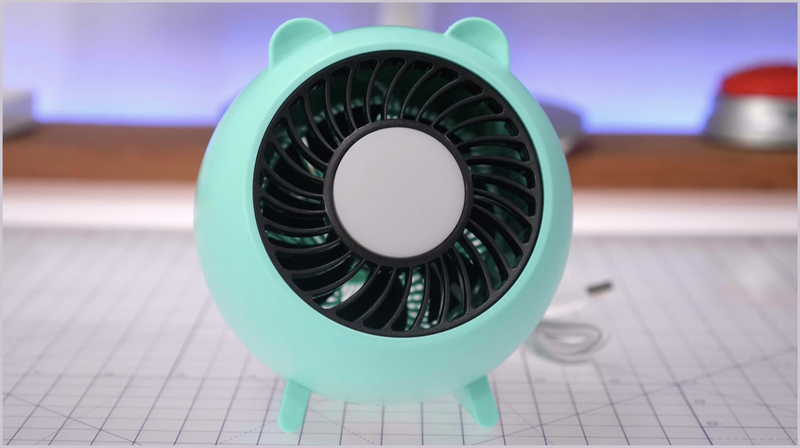 Whether you live in torrid regions or often travel in crowded public transport, a rechargeable fan can definitely come in handy. 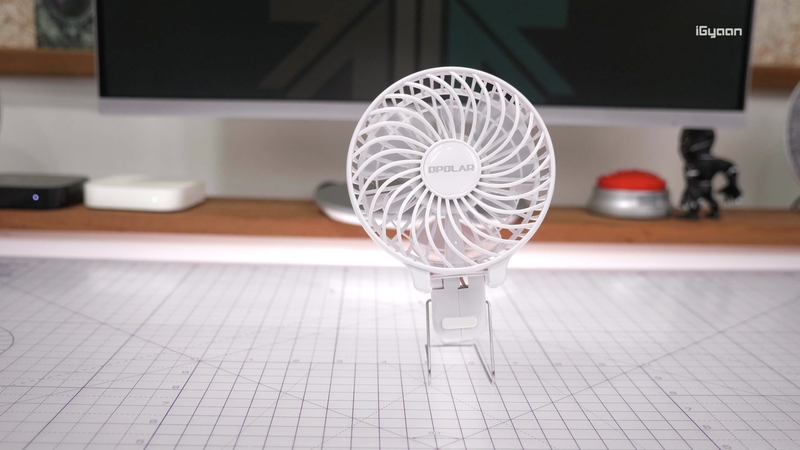 The portable fan from OPOLAR can either be used as a handheld option or be set on a table top with the provided stand. Not only it has a high utilitarian factor it also intrigues people around you. 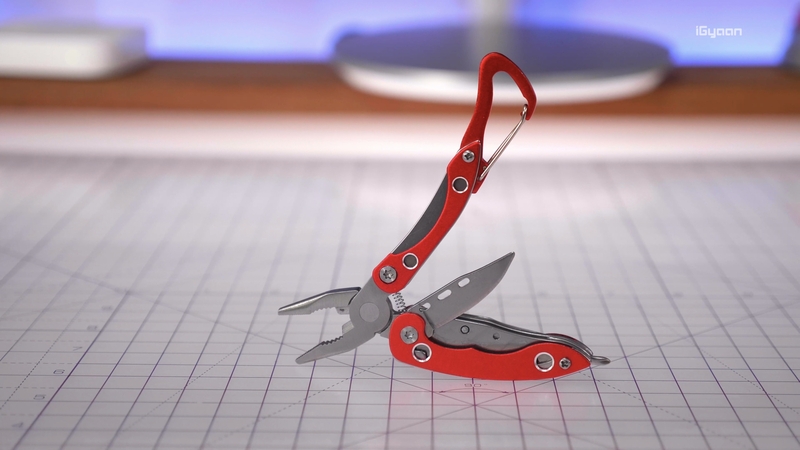 The pocketable multi-tool kit is comprised of several tools which include a set of pliers, Philips head screwdriver, karabiner clip and many more useful tools. 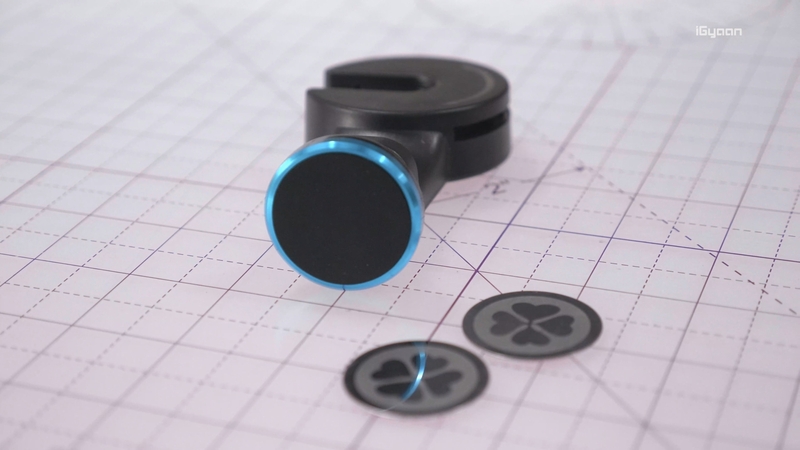 The compact tool kit is shipped with a fabric sleeve that allows for its easy storage and it can surely come in handy in a lot of unexpected situations.